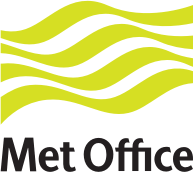 West Heath (Basingstoke and Deane) wind forecast issued today at 6:37 pm. Next forecast at approx. 6:37 am.